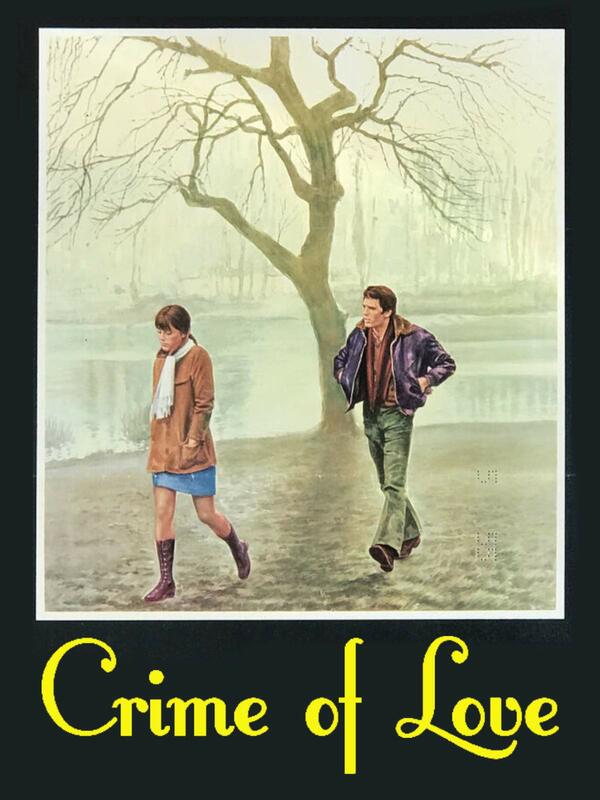 A forgotten classic, Crime of Love is a story about two factory workers living in Northern Italy who form a romantic connection. The woman, torn between the freedoms of the North and her traditional Sicilian values, slowly allows herself to love, then marry, her co-worker. Soon after her wedding, she is sick as a result of industrial pollution from her job.